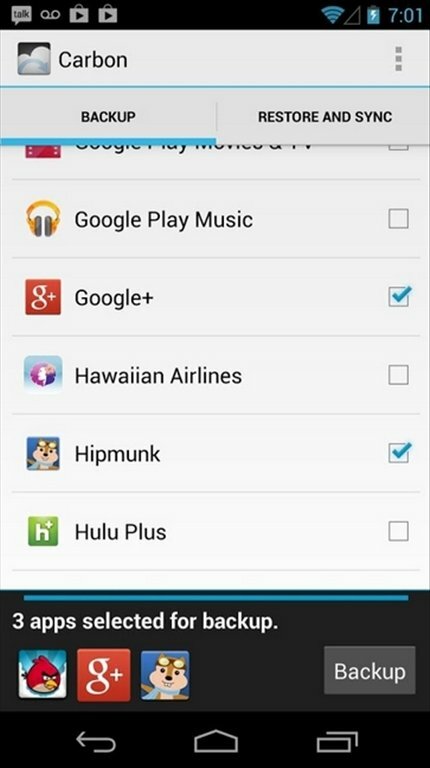 Helium, previously known as Carbon, is one of the best synchronization and backup applications for Android. 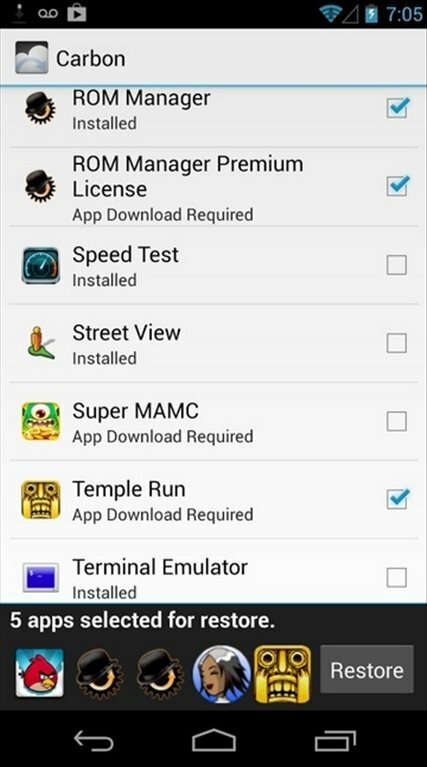 With Helium for Android, you don't have to be root and you can choose between several options. 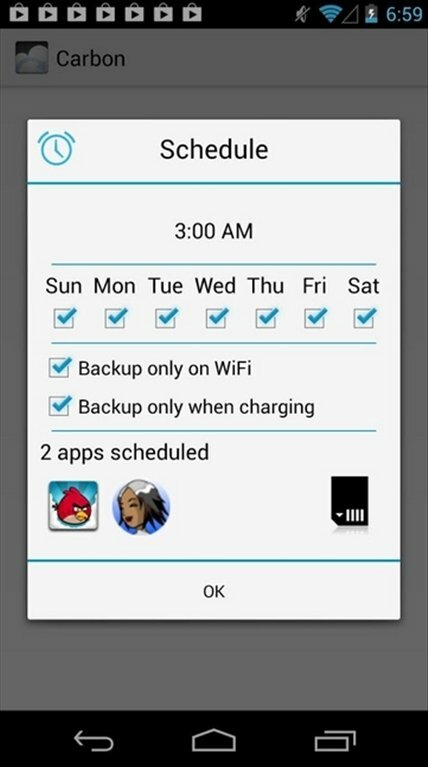 Complete backup app for Android. Once you have installed the Helium Desktop application on your PC and the mobile app on your Android device, you can connect both gadgets by USB and start using Helium. 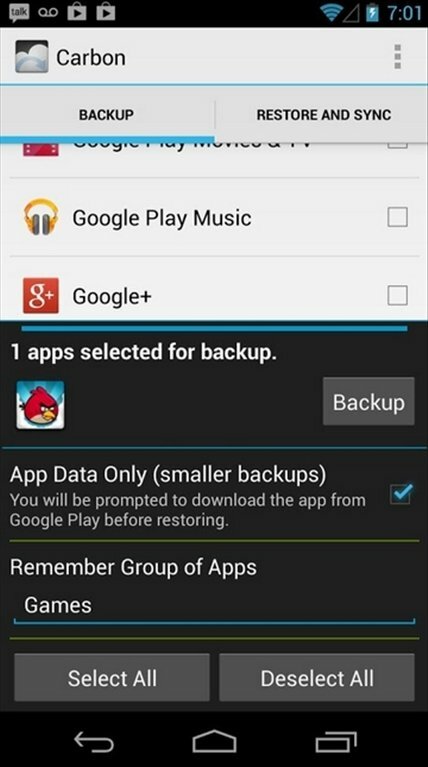 With the free version you can create backups to be restored in the future, both on an SD card and on your PC. 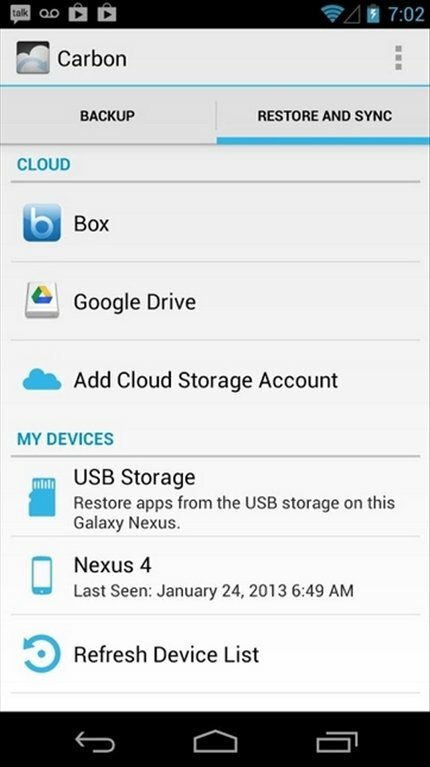 Possibility to create backups on the cloud (Dropbox, Box, Google Drive).